Front View Of Sailing Boat On The Sea. 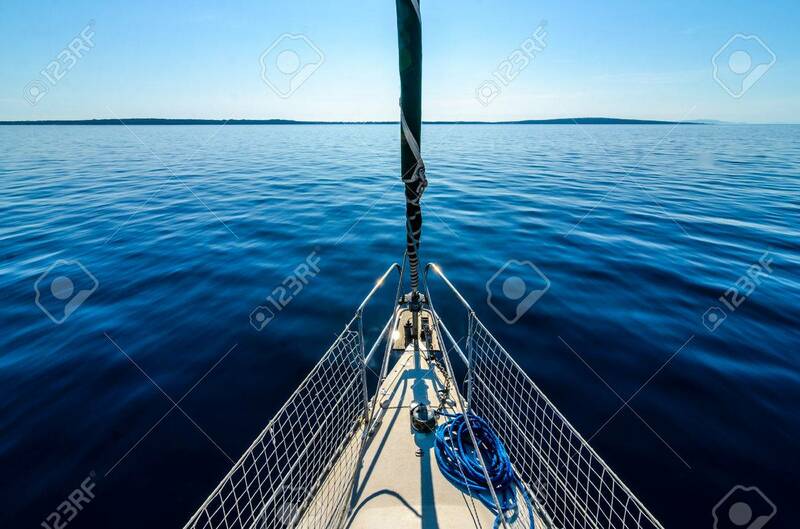 Bow Side Of Yacht Or Sail.. Stock Photo, Picture And Royalty Free Image. Image 62347647. Stock Photo - Front view of sailing boat on the sea. Bow side of yacht or sail boat gliding through calm sea in Adriatic sea on the sunny day. Front view of sailing boat on the sea. Bow side of yacht or sail boat gliding through calm sea in Adriatic sea on the sunny day.